January 17, 2017 , 11:45 am in Holidays . This post may contain affiliate links. October 28, 2016 , 3:19 pm in Holidays . This post may contain affiliate links. 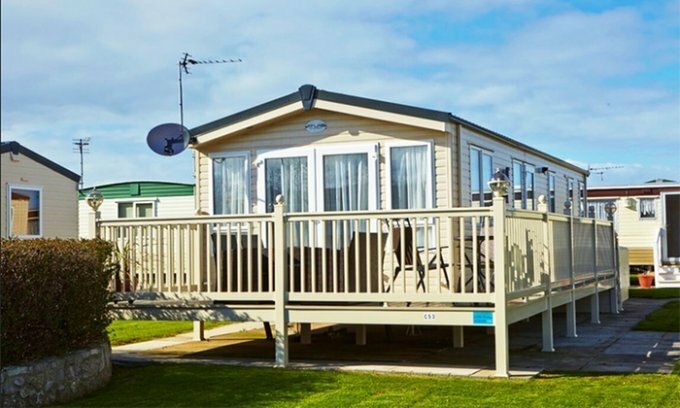 Looking For Cheap Caravan Holidays? How About This Luxury Static Home In Lincolnshire, Overlooking A Lake, With It’s Own Private Hot Tub! Just £65 Each! October 10, 2016 , 12:58 pm in Holidays . This post may contain affiliate links. 3-4 Night Devon & Cornwall Family Break For Up To 6 – Choice of 9 Locations & Half Term Dates! From £99! September 22, 2016 , 4:07 pm in Holidays . This post may contain affiliate links. September 8, 2016 , 1:55 pm in Holidays . This post may contain affiliate links. August 26, 2016 , 12:27 pm in Holidays . This post may contain affiliate links. July 20, 2016 , 4:32 pm in Holidays . This post may contain affiliate links. Holidays From £10 Per Person At Break Free – Includes Oct Half Term Dates! July 5, 2016 , 1:03 pm in Holidays . This post may contain affiliate links.